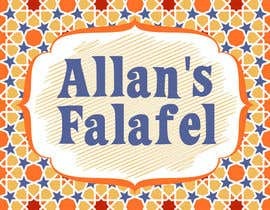 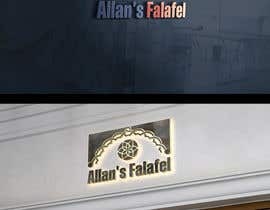 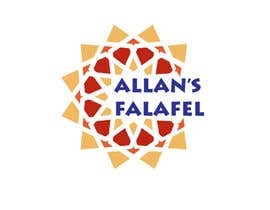 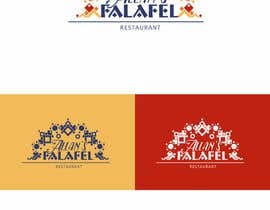 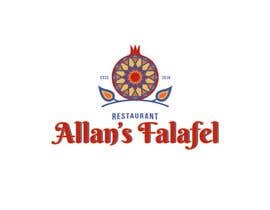 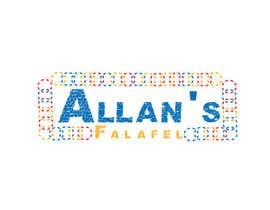 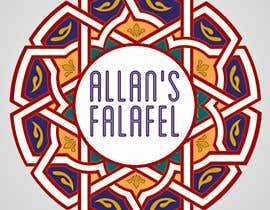 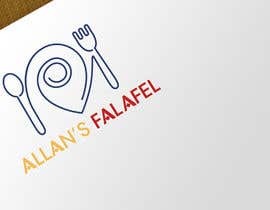 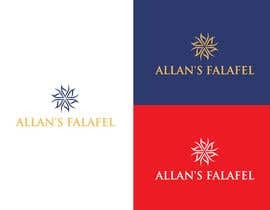 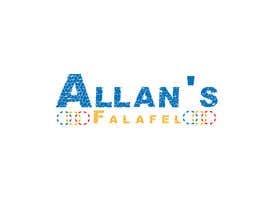 I am looking for a logo for a Falafel Restaurant - called: "Allan's Falafel"
I want for the colors to be some of/ or all as attached color swatches. 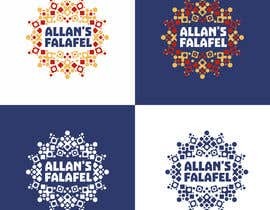 I want for the logo to be creative type- but maybe also with some graphic elements. 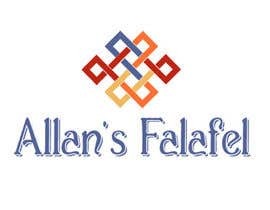 Attached is a picture of an old logo the client had - It is outdated, and the color have changed since then - but the element of a mosaic is present. 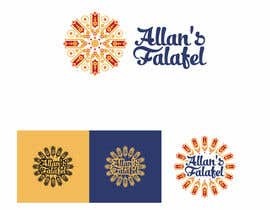 The LOGO is inspired by AL-KHAYAMIA fabric ART which is very popular in The Public Egyptian neighborhoods, it used in the most of FOl & FALAFEL restaurants in Egypt, and in the public weddings and in the public night parties. 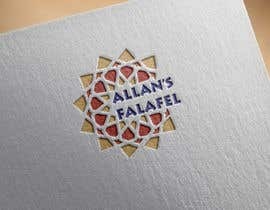 I hope you like the LOGO and the Idea Sir, Thanks. 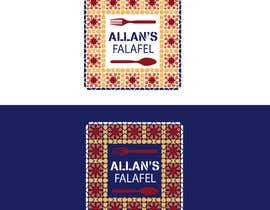 Just updated the description - with a picture of an old logo the client had - It is outdated, and the color have changed since then - but the element of a mosaic is present. 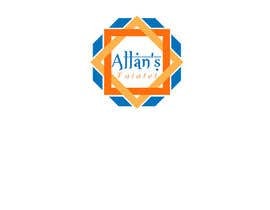 The client likes mosaic patterns.